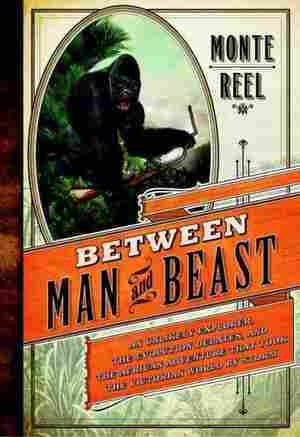 March 31, 2013  The mostly forgotten explorer Paul du Chaillu first introduced the world to gorillas. His methods were attacked and his work discredited during his lifetime, but he also experienced fame and redemption. Now, there's a new book that tells his story. 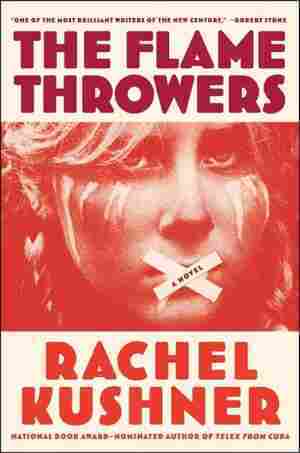 March 31, 2013  The volatile world of New York's art scene is the setting for the newest novel by Rachel Kushner. 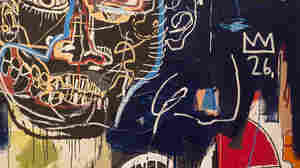 A young woman, Reno, has come to the city to turn a love of motorcycles into a career in art, but she winds up involved in a radical political movement in Italy. 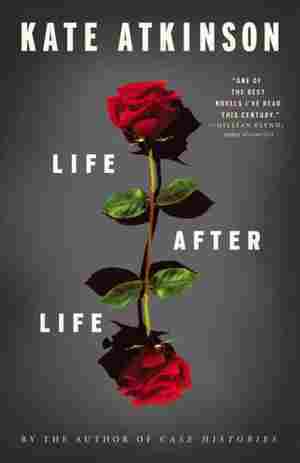 March 31, 2013  In this novel about sadness and delusion, critic Harold Augenbraum says, "love ... tatters its own lovers." What's your favorite tragic novel? Tell us in the comments. March 29, 2013  Amazon.com, already a major force in the publishing world, announced on Friday the acquisition of Goodreads, a reader recommendation website. Reaction from readers was mixed. 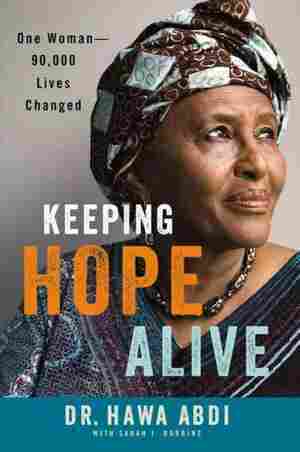 March 29, 2013  More than 20 years ago, Dr. Hawa Abdi set out to change her broken society when she turned her 1,300-acre farmland outside Mogadishu into a camp for 90,000 internally displaced Somalis. Now she calls it Hawa Village — and it includes a hospital, school and farm. 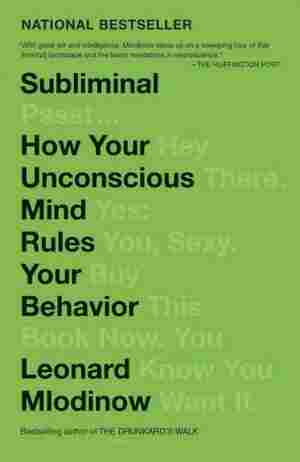 March 29, 2013  Leonard Mlodinow's Subliminal, about the power of the unconscious mind, appears at No. 14. March 29, 2013  At No. 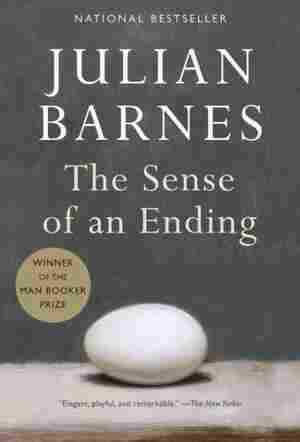 8, Julian Barnes' The Sense of an Ending shows no sign of ending its best-seller streak. March 29, 2013  Debuting at No. 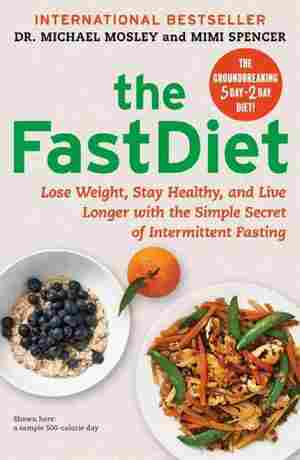 8, The FastDiet advises limiting calorie intake twice a week to help lose weight. 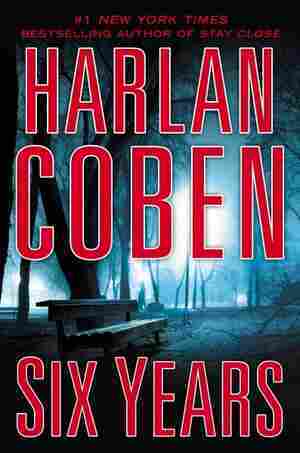 March 29, 2013  A romantic rival's funeral reveals shocking secrets in Harlan Coben's Six Years. It debuts at No. 2. 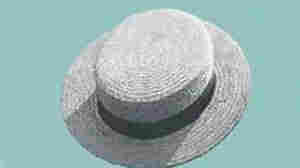 March 29, 2013  The lists are compiled from weekly surveys of close to 500 independent bookstores nationwide. 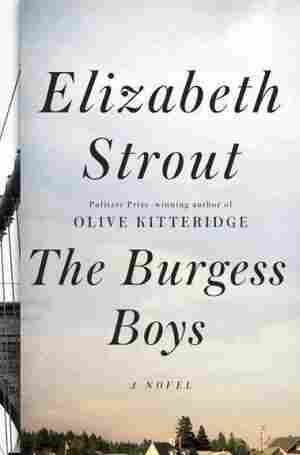 March 29, 2013  Elizabeth Strout won the Pulitzer Prize for her last novel, Olive Kitteridge. Her follow-up, The Burgess Boys, is a sure-handed meditation on a family fractured by tragedy. Reviewer Lizzie Skurnick says Skurnick's "deft touch" comes through in the subtle betrayals of her characters. March 29, 2013  The renowned chef may be famous for his Michelin-star-winning restaurants, but he also runs a string of gourmet bakeries. 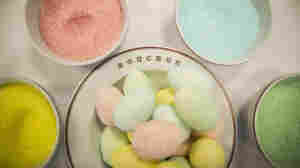 He shares some favorite confections for Easter, with recipes for hot cross buns, marshmallow eggs and carrot muffins. March 28, 2013  During a beach outing with her family when she's 5, a little girl is swept away by a wave and drowns. In another version of that trip, though, an amateur painter swims out and saves her. Ursula's many lives grow in and out of each other in Kate Atkinson's new novel.